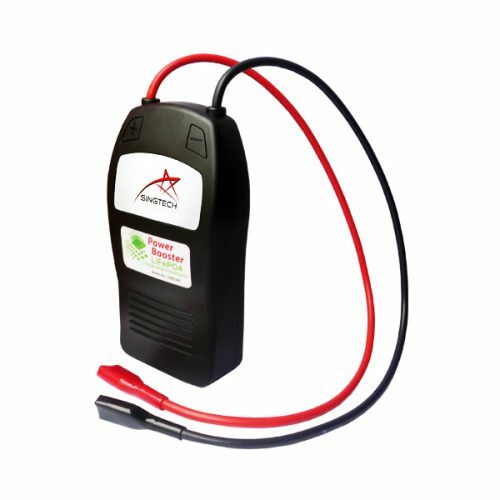 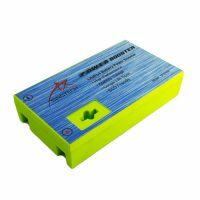 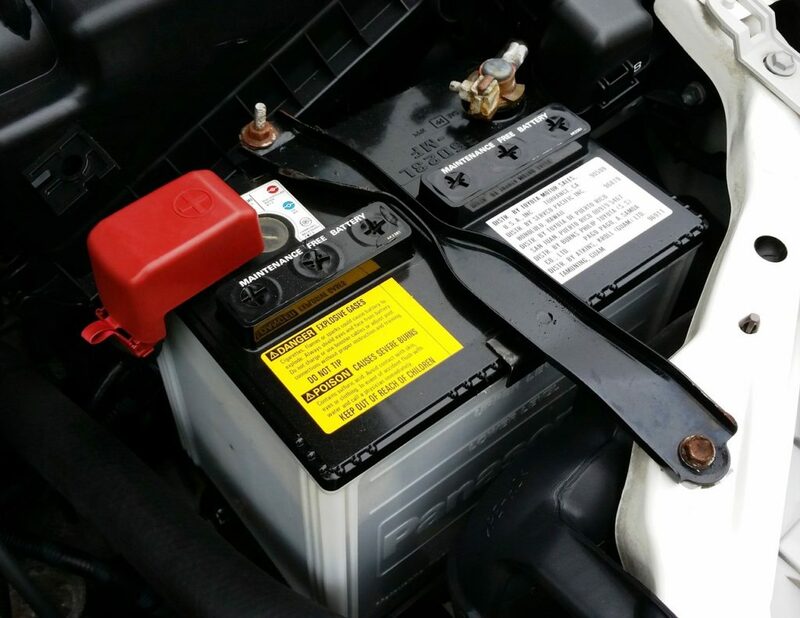 Power Booster has a built-in the rechargeable lithium iron nano-phosphate [LiFePO4] battery, it performs as an assistant to car battery to provide up 60 times stronger (in 10 sec) and more stable electric current than before. 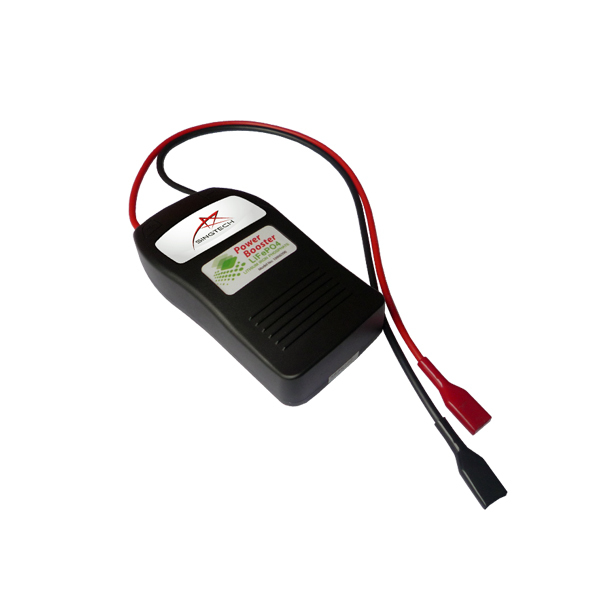 It’s designed to enhance power system for vehicles, it provides quality output of power supply, it improves starting power, engine response time and car lighting system. 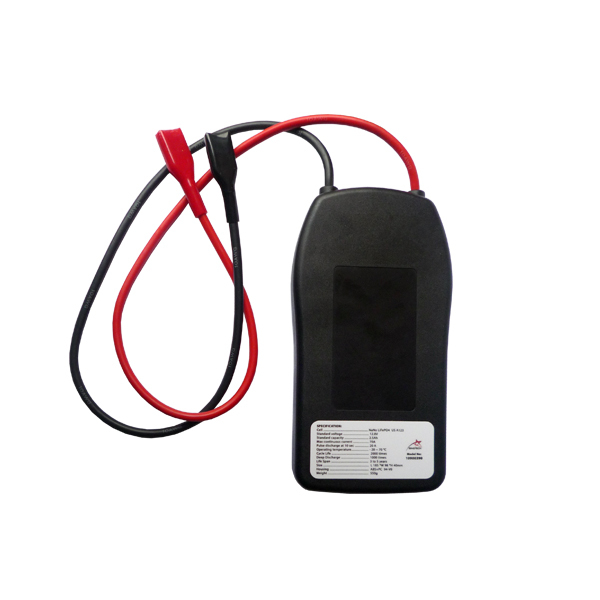 Furthermore, it boost fuel combustion efficiency, achieve fuel saving and also reduce the accumulation of carbon at the same time. 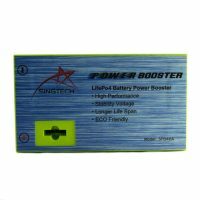 Find out more information for “How Singtech’s Power Booster LiFePO4 70A Works Differently“.